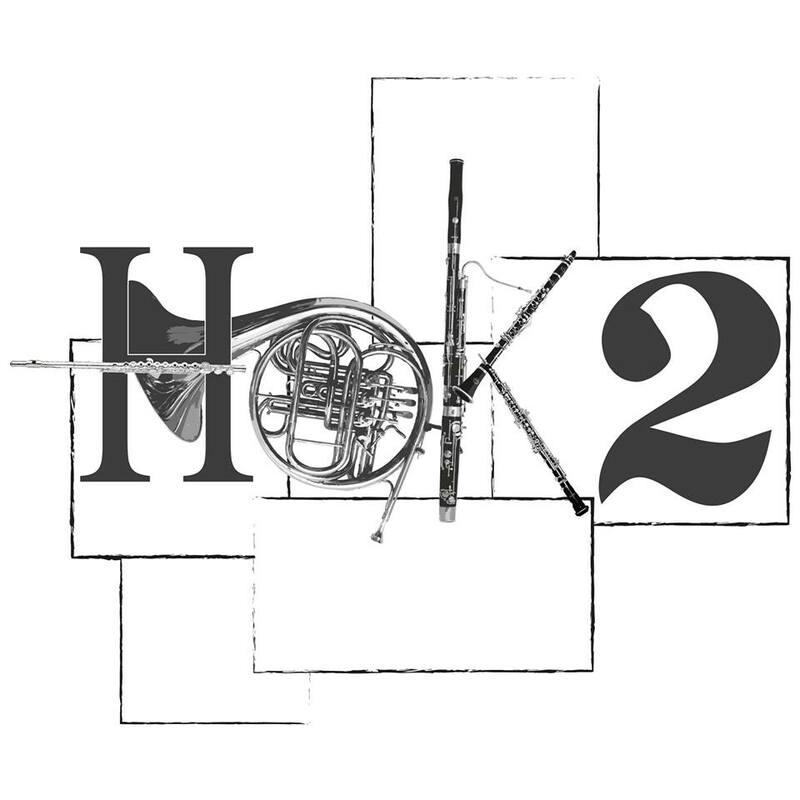 Hok 2 is Quadriviums one and only wind quintet; an ensemble consisting of 5 different wind instruments: flute, oboe, French horn, bassoon and clarinet. There are many possibilities with this classical ensemble and therefore we play a mix of quintet music and arrangements of other (popular) music. The name Hok 2 originated from the love-hate relationship we have with our rehearsal room, where we regularly rehearse, but we are increasingly leaving our natural habitat to show what we do. We play on several locations and occasions such as in homes for elderly, gala’s, and conferences and we hope to add some other great performances to this list. You should come and listen soon! 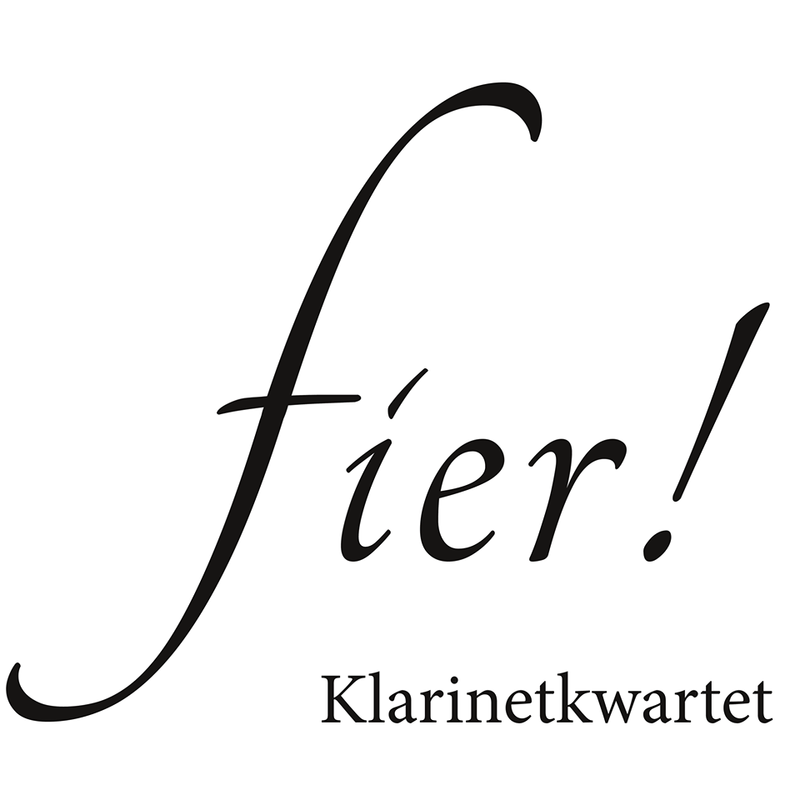 Clarinet quartet fier! is the ensemble of ESMG Quadrivium where the clarinet is the center of the act. Since the 29th of februari 2016 the four musicians rehearse on a weekly basis and they perform regularly. Fier! performs on the Open Mic evenings of its own association and also on gala evenings and conferences.